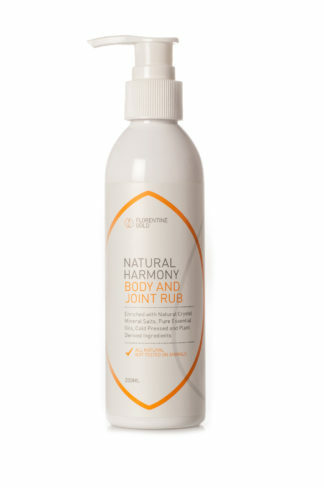 View cart “Natural Harmony Body & Joint Rub 200ml” has been added to your cart. 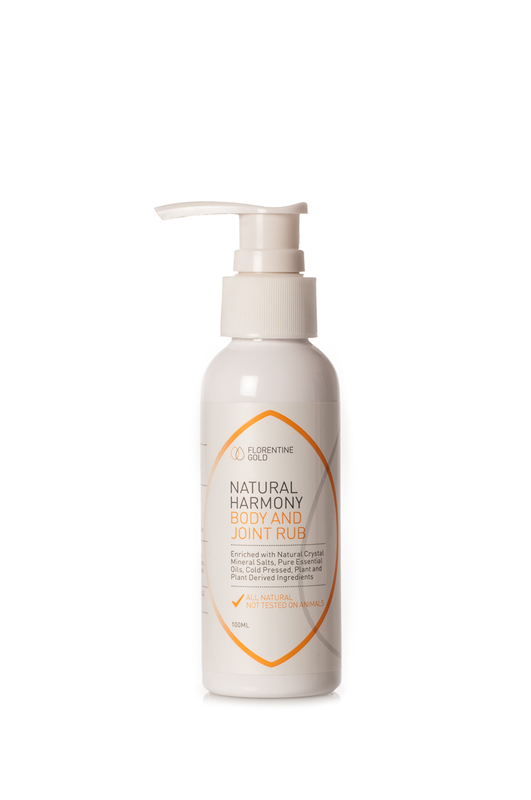 Florentine Gold Natural Harmony Body and Joint Rub is wonderful. This 100ml sized bottle is perfect for travel or to try out for the first time! Apply three times consecutively. Repeat three times per day for the first week once per day thereafter for maintenance or as required. 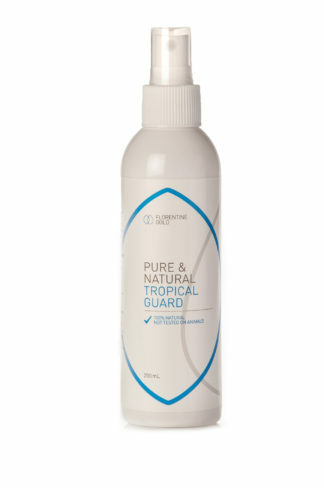 Purified Water, Natural Plant Gel, Natural Crystal Mineral Salts, Cold Pressed Neoloidi Bean Oil, Pure Essential Lavender Oil, Pure Essential Eucalyptus Oil, Germin.